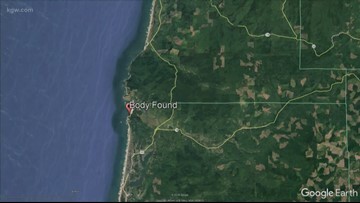 Authorities have not identified the body or released additional information on how it was found. 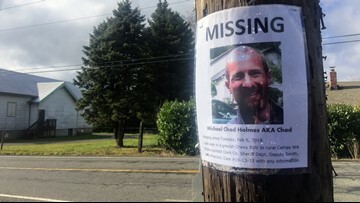 A spokesperson for the Clark County Sheriff's Office told KGW they’re treating Chad Holmes' disappearance as a missing person’s case. 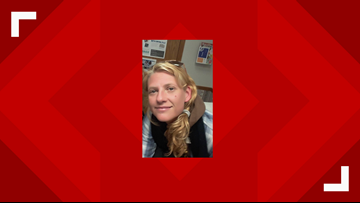 Pandora Hertel was found safe and has been reunited with family. 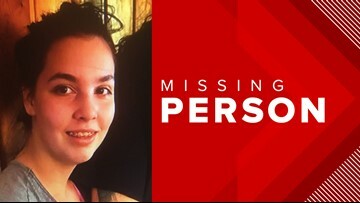 Nampa police said Alissa Helmandollar was located safe in Cheney, Washington. 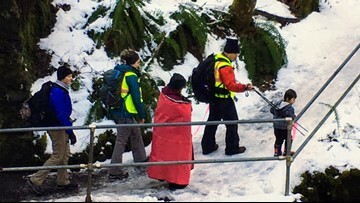 Vancouver police offered their thanks to the public for their help in locating the three missing children. 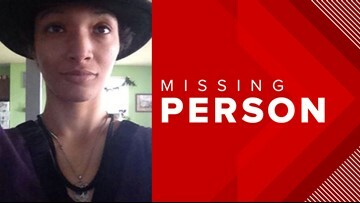 Surveillance videos show Maya Sanders, 29, walking onto a pier but not returning to shore, according to law enforcement officials. 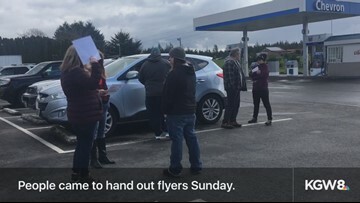 A woman's body was pulled from the waves on the Oregon Coast on Sunday, and police in Lincoln County don't know who she is yet. Chad Holmes hasn't been since February 5 when he met someone loved ones refer to as an "associate." 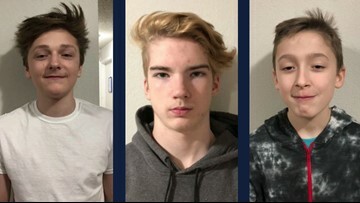 A spokesperson for the Clark County Sheriff's Office said they're treating Holmes' disappearance as a missing person's case. 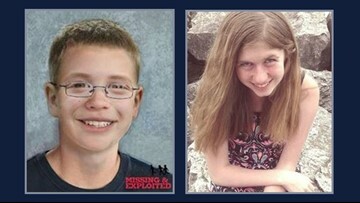 The girl has been reunited with family. 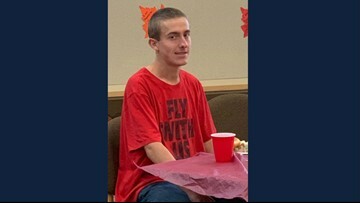 Kyle Buell, 19, was reunited with his caregiver. 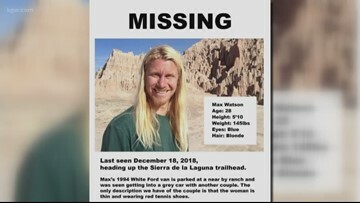 Max was last seen getting into a car with a couple believed to be Americans. 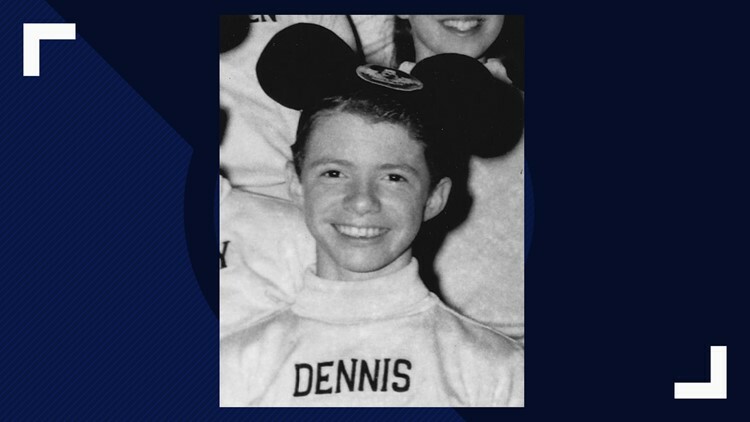 "When we hear a story like hers it gets us energized and keeps that light burning in our heart even brighter," Desiree Young wrote in a Facebook post. 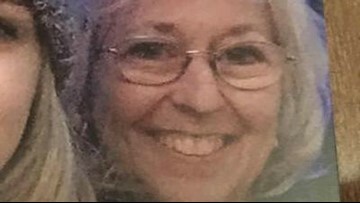 The body of 65-year-old Suzanne Durheim was found about a mile downriver from where her truck was found. 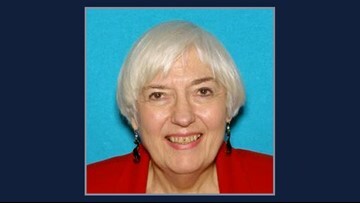 No foul play is suspected in her death. 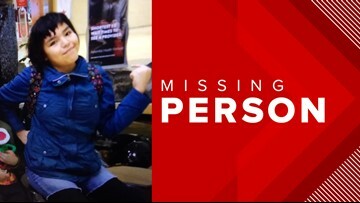 Lacy Erkkila hadn't been seen since she left Mt. Hood Medical Center on Saturday afternoon.